This is the view from my front window Monday morning. 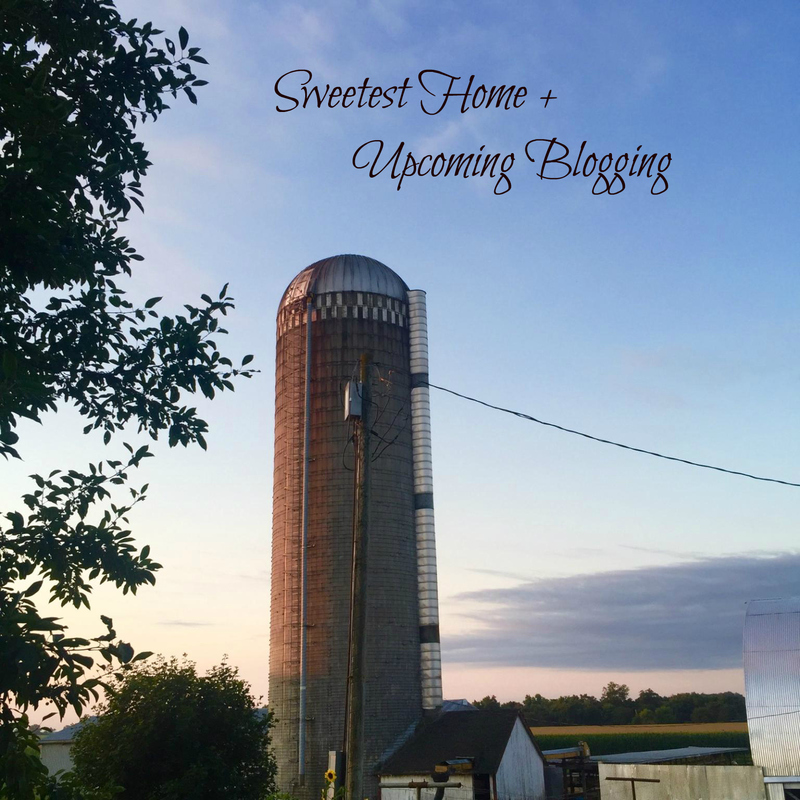 So yes, I'm back to the land of cornfields + hog barns. I'm back to my own bed + a dinner table that holds still. I'm back to the wonders of a cookstove/oven + a regular sized wardrobe. I feel like blogging is a platform that the Lord has given me, and that I need to continue, but I have no need to be posting content just for the mere purpose of hitting "publish" and getting comments. I've always desired to make a difference with my blog, but lately I've just been realizing more and more that life is short, and I don't want to be doing/writing anything unless it is making a big impact. I want the Holy Spirit to be active + present in every single post. And that comes through prayer, and seeking the face of Jesus, and writing what He places on my heart, in HIS perfect timing. All that said, I'm working on establishing a blogging schedule of sorts. I've always fought against this idea, mentally, because I like to be spontaneous and post things as they come to my mind and heart. as I think of ideas or other things I might forget. I would appreciate y'alls prayers in this new venture. 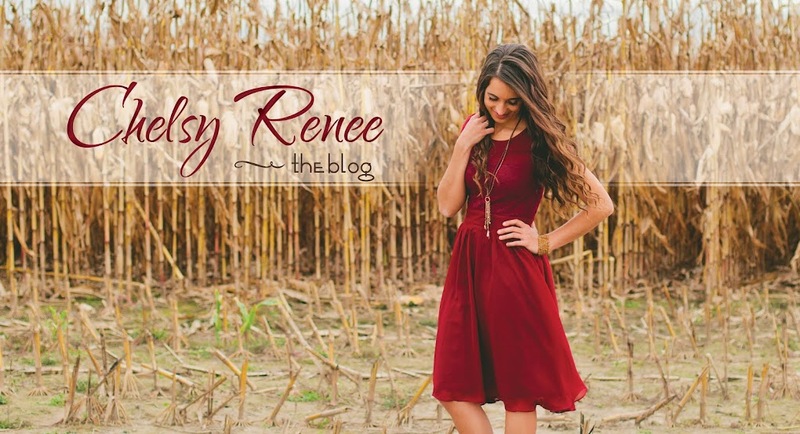 I'm excited to share with you what the Lord continues to give me for this blog! Welcome home, beautiful! <3 I'm looking forward to your next step, and especially reading what God lays on your heart. Those are always my favourite posts, because, well, your heart is beautiful! :) Love you! I think every blogger goes through a blogging crisis/evaluation at some point... Looking forward to see what you come up with! I think that doing a consistent series over a period of time (something I struggle with) are a good blog feature... Also, a regular schedule (such as M, W, F) keeps readers coming back. I'm really trying to work on writing posts ahead and scheduling them, but I'm a spontaneous person too, so I struggle with wanting to just POST IT RIGHT AWAY. (Then later, there are blog famines, ha!) You do a great job with your blog! Welcome home Miss Chelsy! I'm looking forward to reading your future posts. Serve the Lord Chels. He is with you always.